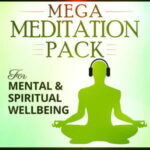 All the Benefits of Meditation at the Touch of a Button! 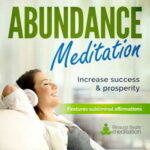 Using a naturally occurring science called ‘frequency following response’, our binaural beats meditation music entrains your brain for positive states of wellbeing. 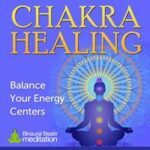 Our music combines soothing soundscapes with specific frequencies (sound waves) to help you access deeper states of meditation, relaxation, focus, learning and healing, which in turn promotes increased health, happiness and prosperity in your life. 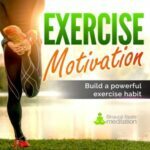 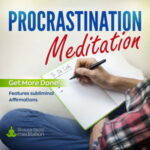 Whether you want to improve your focus and productivity, relieve stress and anxiety, increase creative vision and intuition, improve the quality of your sleep, or reduce pain, aches, tension and energy blockages in the body, our binaural beats meditation downloads will help you improve, advance and transform your day-to-day life experience. 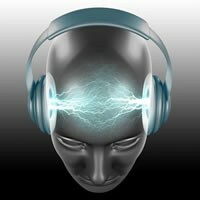 At the touch of a button, our special music promotes a profound mind-body connection that helps you effortlessly manifest the proven benefits associated with deep meditation. 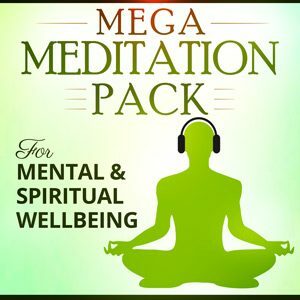 Click here to browse through our catalogue of high-quality mp3 downloads and start your self-improvement journey today.